2x3.5 Custom campaign & election business card magnets 20 Mil square corners will help campaigners and their supporters to build conviction by becoming integral part of their voters life. These personalized campaign and election magnets will find easy footage over refrigerator doors or cubicles and they will continue to remind voters why you are convictional and reliable candidate for them. These personalized magnets will surely become an asset to your campaign with its durable design. Order today to get started! 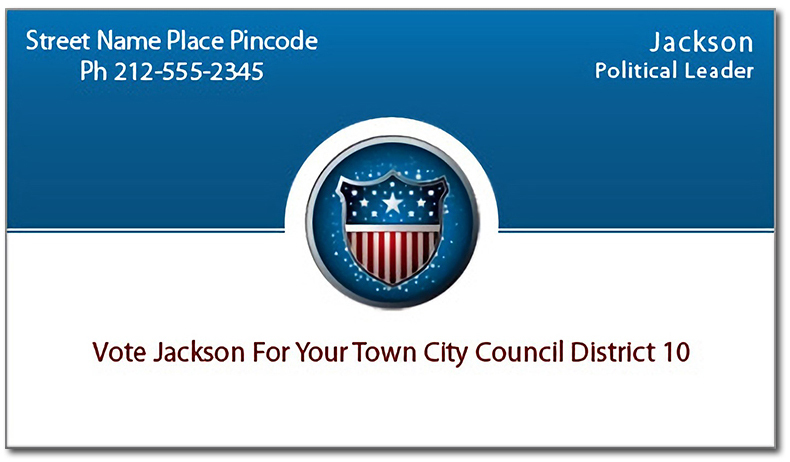 Request a quote to know what you can save on ordering these 2x3.5 Custom campaign & election business card magnets 20 Mil square corners.